I am Tatoo, a 6 year old Jack Russell who originally came to Sophie’s Dog Adoption at the age of 2. 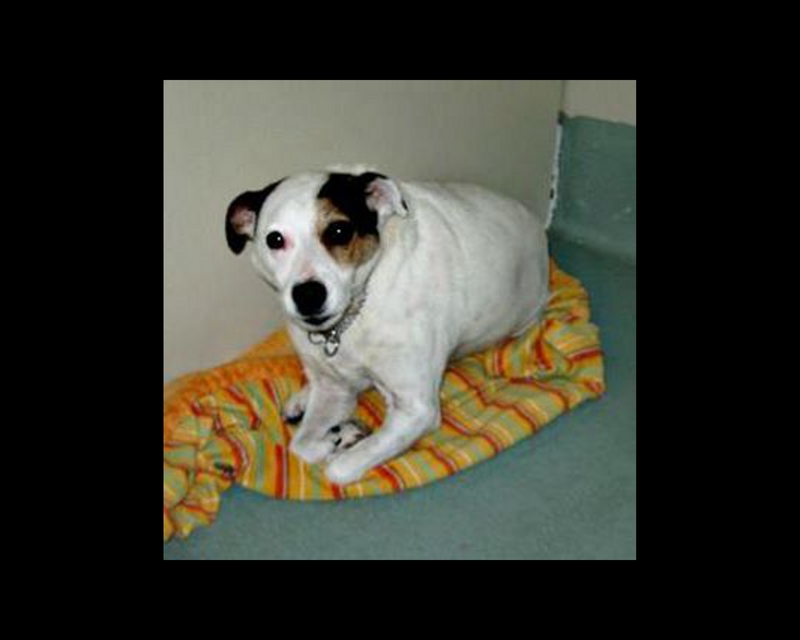 I was obese and very mellow, but with time I lost so much weight that I became a typical, high energy Jack Russell. So as you can imagine, it took some time before I found my home. Eventually, I went to live with a young man who suffered from mental health issues and I became the best therapy for him. I have changed his life in many many positive ways, but I always had a love of food and could get grumpy if I didn’t get “enough”. So this nice man gave in….. and the weight is back on. Unfortunately here we are 4 years later, and my dad is not well right now, and I have become a bit of a challenge for him on leash, as many people let their dogs come up and sniff me, and I don’t care for that. This problem led to some arguments on the streets with other dog owners, and my dad is becoming very insecure of getting himself in trouble over the fact that he tries to stand up for me. So he called Sophie back knowing that she would be able to find me a new forever home where my needs would be met. So, here I am waiting for that perfect new home to come find me. 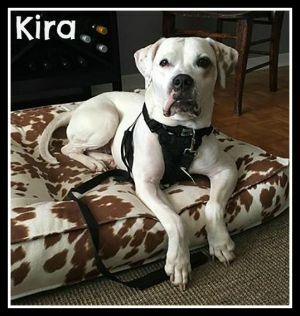 I have developed some minor issues but nothing that an experienced dog lover can’t correct. A bit of resource guarding and some leash aggression. I’ll be receiving some training under Sophie’s care and will surely find balance again in no time.